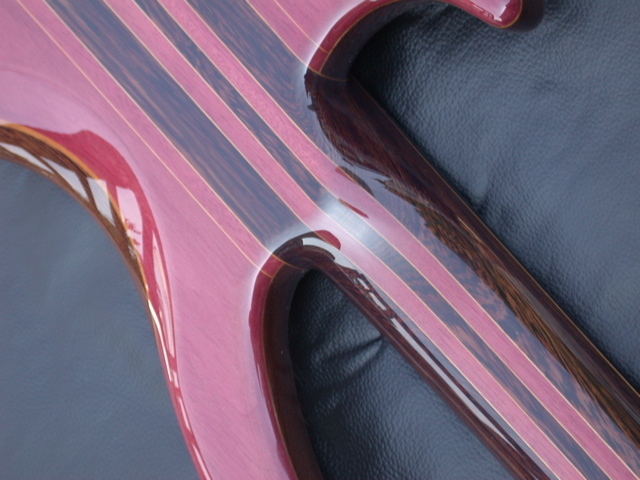 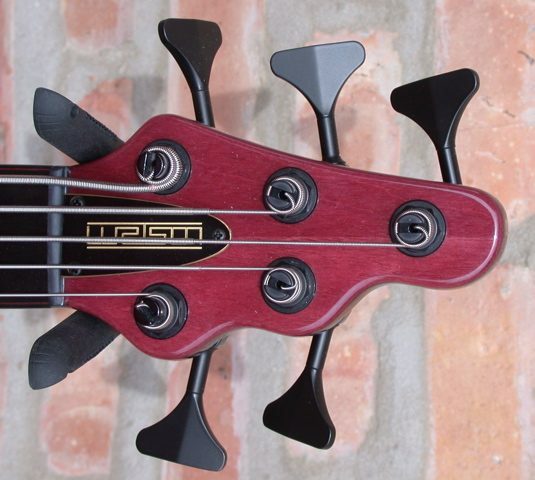 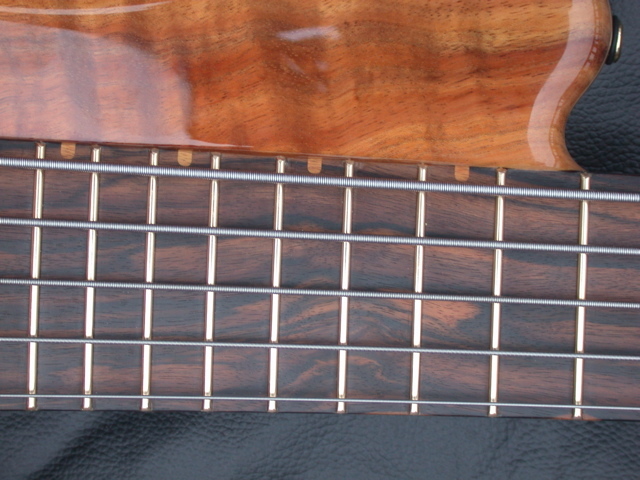 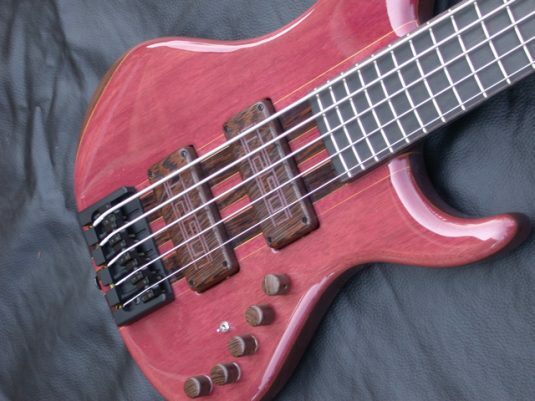 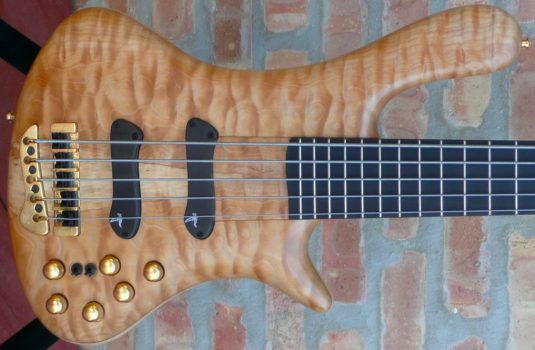 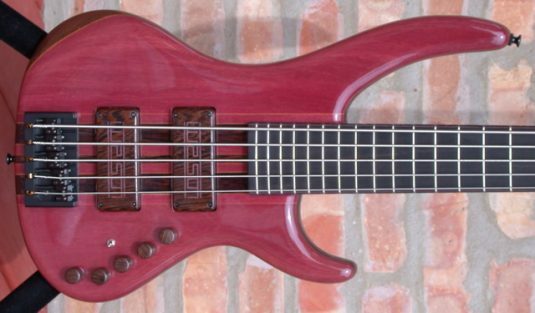 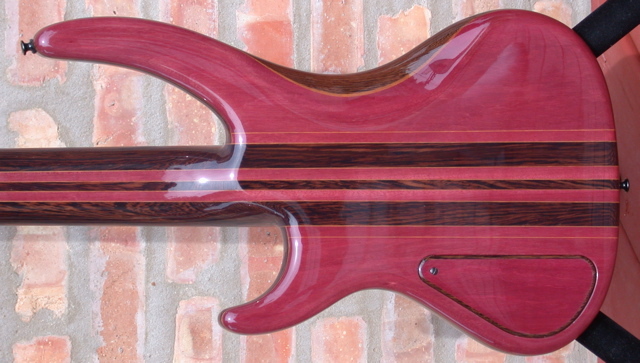 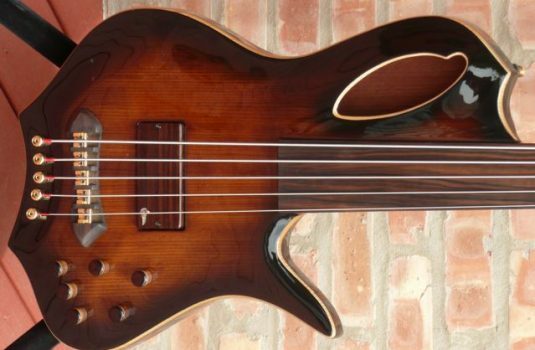 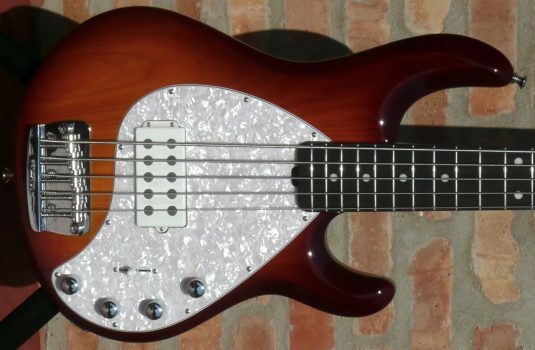 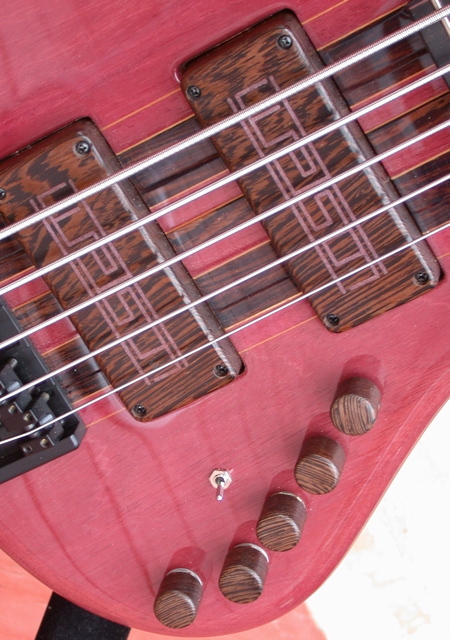 Here we have a Watson bass that is distinctively purple, as in Purpleheart. 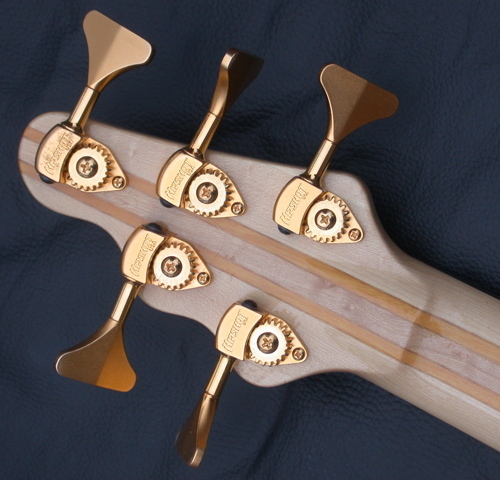 The “N” in the model designation refers to narrow – string spacing is 17mm at the bridge. 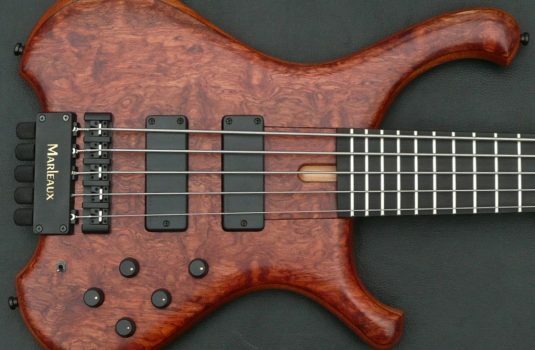 Perfect for small to average sized hands and fingerstyle technique.